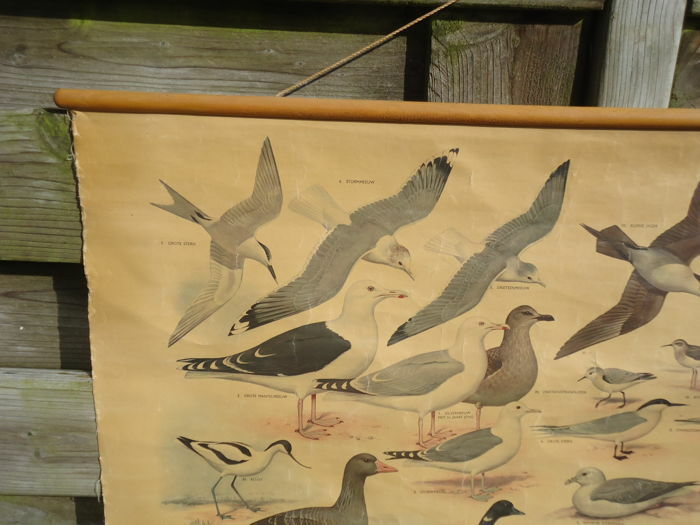 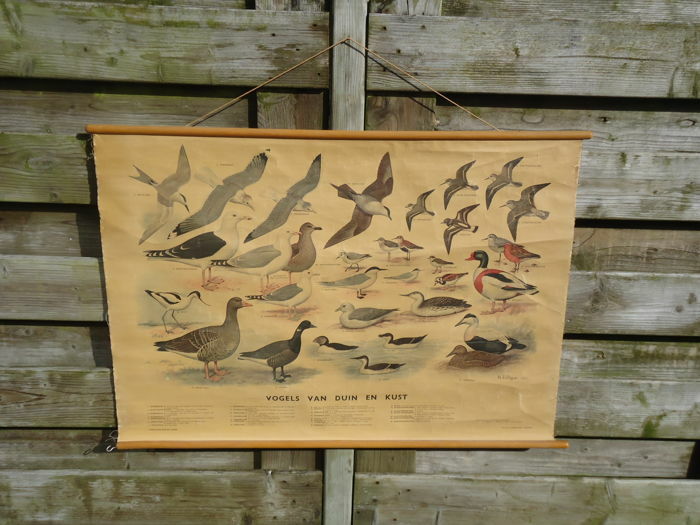 This beautiful poster measures 60x85 cm and has a stick length of 90 cm. 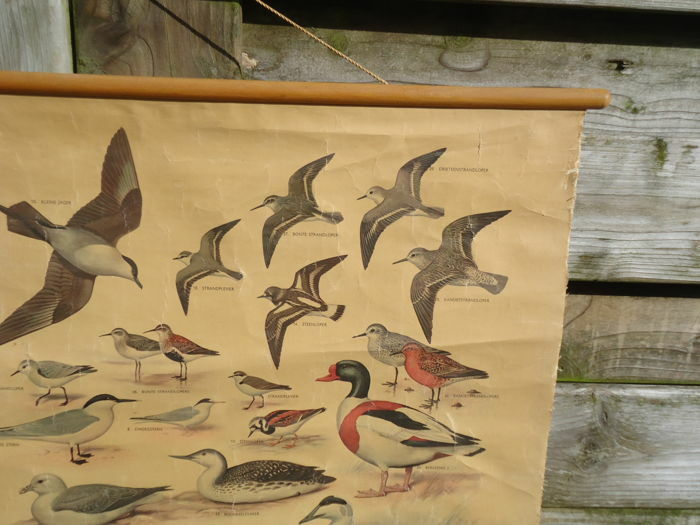 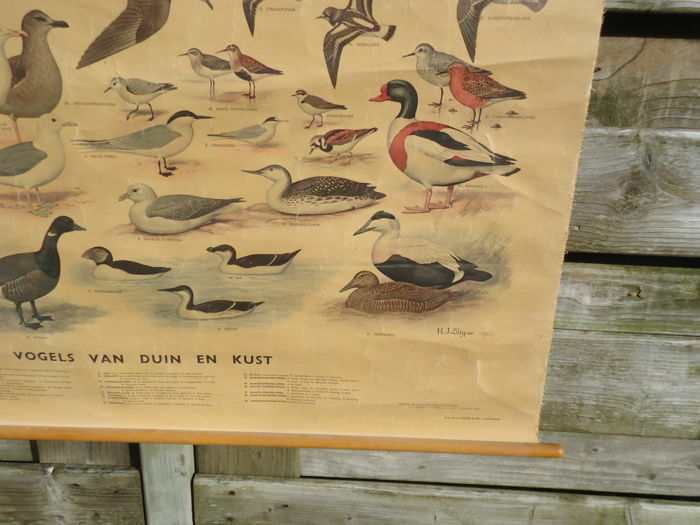 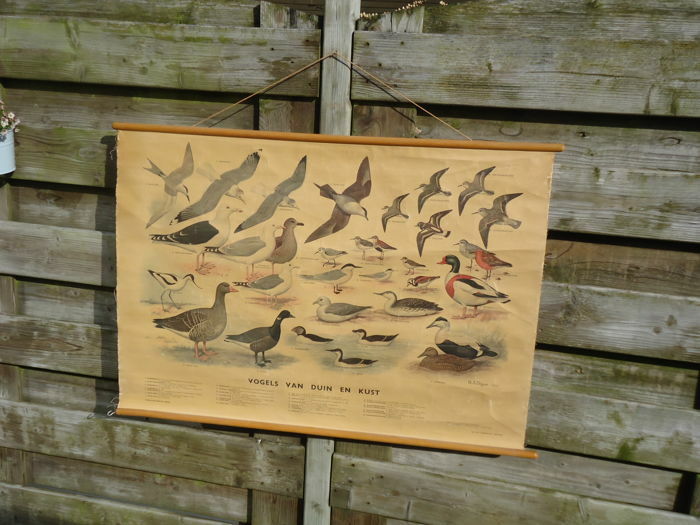 Published by the Dutch Society for the Protection of Birds in the second half of the 1950s. 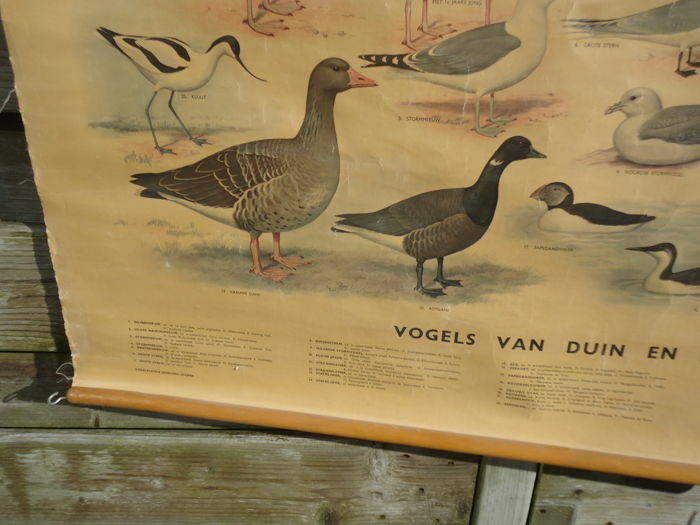 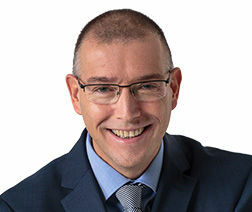 Sie können diesen Artikel auch beim Verkäufer abholen: Ouddorp (), Niederlande.